Sending anonymous messages simply means hiding your identity from the receiver, the recipient will have no information about you, not even your number. Also, the service allows unlimited messages in India. So you can even use it for chatting purpose or also for creating mischiefs. 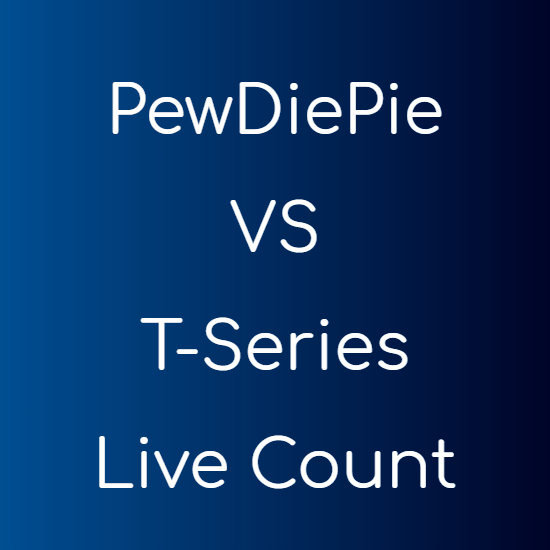 The number displayed to the recipient is like ” +1-XXXXXXXXXX “. So this is safe and the delivery of messages is quite fast. The character limit is 160 in a single message. This is the look of the application. 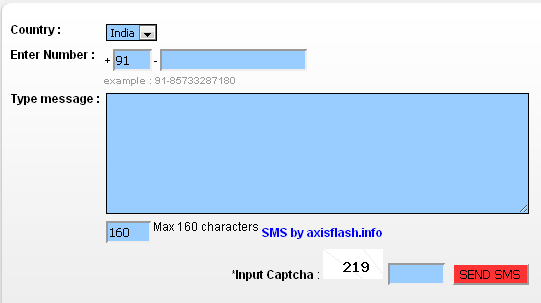 Enter the number of the recipient, type the message with no more than 160 characters and then input the CAPTCHA with the right characters as shown in the picture. Then finally click on SEND SMS.